To provide our customers with the technology to mobilize virtually any type weight or size medical device for use in their facility or outside their facility with community outreach programs. Our unique ability to ergonomically motorize equipment and secure it, enables our customers to provide the latest in technology. Maximizing their investment in technology. 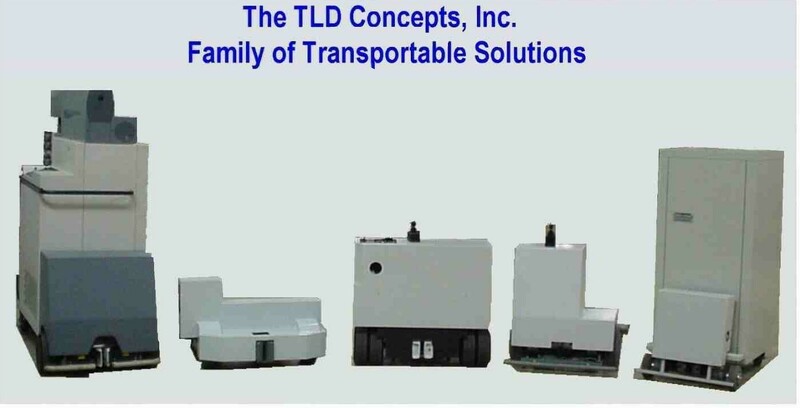 *Just some of the many drive systems developed for OEM’s and end users for mobile operations.